Kurdish « Khabat Noori H.
Peshmerga (Kurdish: پێشمەرگە Pêşmerge; literally “one who confronts death”) are the military forces of Iraqi Kurdistan. The overall formal head of the peshmerga is the President of Iraqi Kurdistan. The peshmerga force itself is largely divided and controlled separately by the Democratic Party of Kurdistan and Patriotic Union of Kurdistan, although both pledge allegiance to the Kurdistan Regional Government. Efforts are under way to gather the entire force under the Ministry of Peshmerga Affairs. Peshmerga forces are responsible for defending the land, people and institutions of the Kurdistan Region. 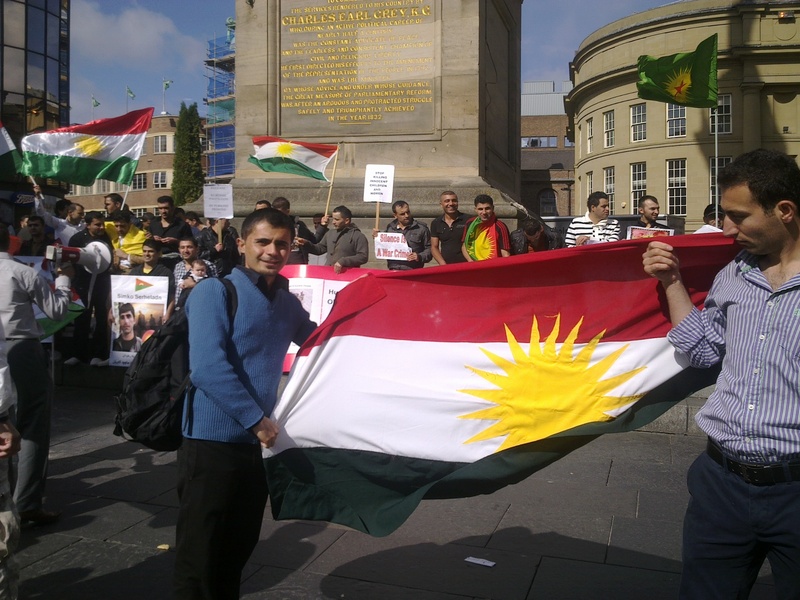 Because the Iraqi Army is forbidden by law from entering Iraqi Kurdistan, the peshmerga, along with other Kurdish security subsidiaries, are responsible for the security of the Kurdish Region.These subsidiaries include Asayish(official intelligence agency), Parastin u Zanyarî (assisting intelligence agency) and the Zeravani (military police). In 2003 during the Iraq War, peshmerga are said to have played a key role in the mission to capture Saddam Hussein. In 2004, Kurdish anti terror forces captured al-Qaeda key figure Hassan Ghul, who revealed the identity of Osama Bin Laden’s messenger, which eventually led to Operation Neptune Spear and the death of Osama Bin Laden. Following an unexpected large-scale ISIS offensive against Iraqi Kurdistan in August 2014, peshmerga and other Kurdish forces from neighboring countries have been waging an all-out-war against ISIS in both Iraq and Syria. 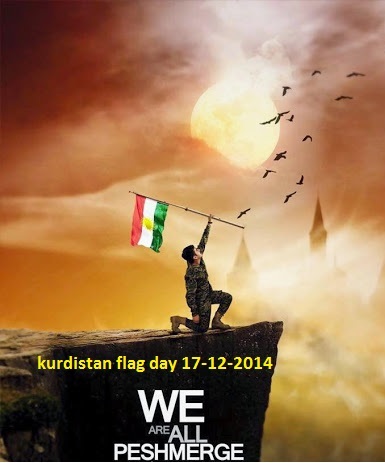 This entry was posted in ISIS, Kurd, Kurdish, Kurdistan, Peshmerga, پێشمەرگە and tagged ISIS, Kurdish, Peshmerga, پێشمەرگە.